Living a Crafting Life: Scrapbook Process with the new Weaving Color Kit! 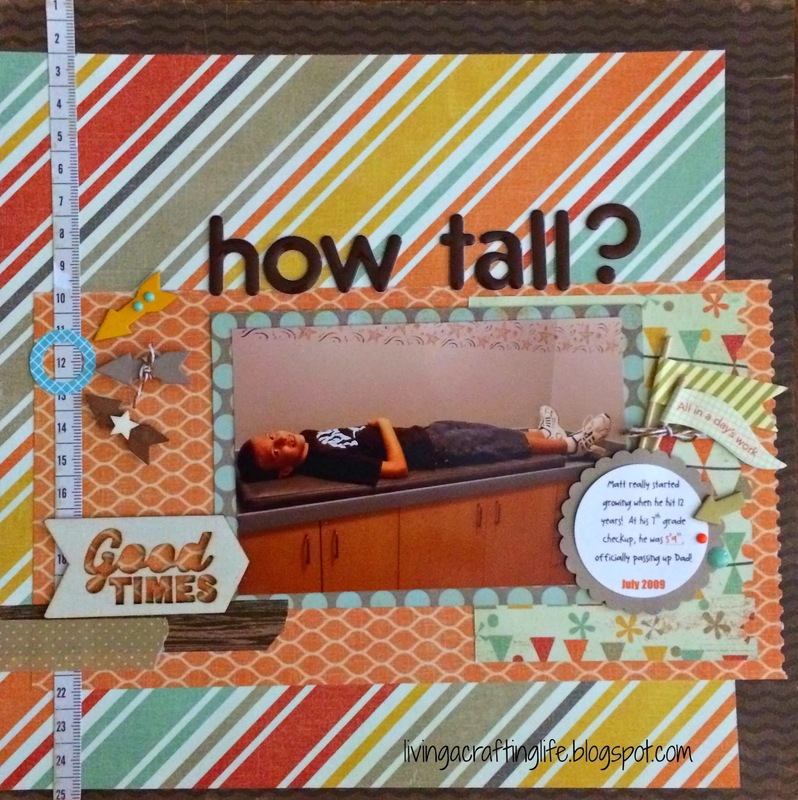 Scrapbook Process with the new Weaving Color Kit! It's a pleasure to be selected to be on the product Design Team again for The Memory Nest! New in The Memory Nest store are color kits! 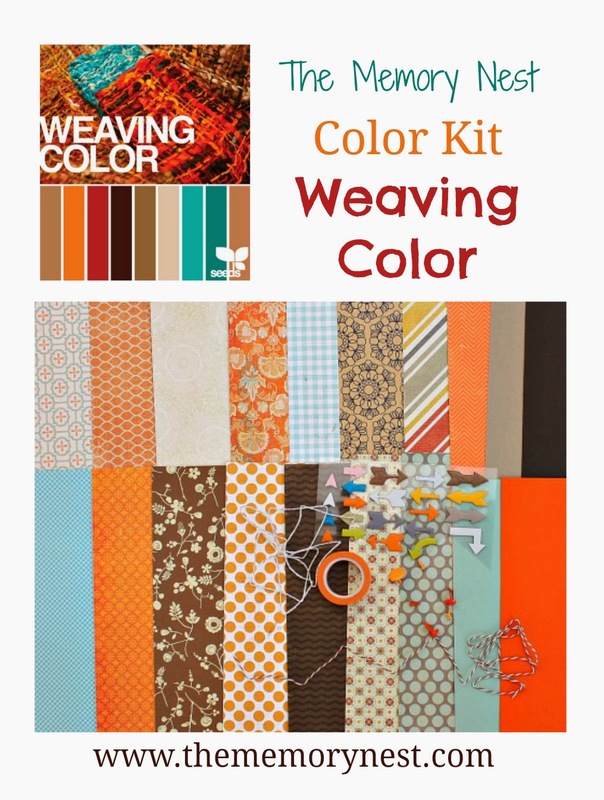 This month, the kit that you will see me use is the "Weaving Color" kit. Inside this package is a lovely selection of warm toned papers in colors that are perfect for a wide array of layouts. There is also a "Feathers" kit in the spotlight for March with lovely greens and complementary colors! These new kits are a great way to save some time -- all the paper goodness plus some embellishments are personally selected for you! Check Leslie's blog often -- there will color challenges and other ways to enter your creations for a chance to win a $10 Gift Certificate from The Memory Nest! You can't win if you don't play! Below is the first layout that I completed with this kit, in addition to the process video. Keep checking back here this month to see the other layouts and cards that are created from this kit! Gorgeous!! Love what you did with the kit!! !